There are a few different classes of freight elevators out there. It is important to consider all the classes out there to choose which to go with. Depending on the building that you have, the right elevator is going to be essential for the functioning of your building. Class A: General loading, the load amount is lower in weight and it must be evenly distributed throughout the elevator. Class B: Motor vehicle loading in the elevator, this is used just to move the vehicles or other passenger carry items up and down. Class C1: Industrial truck loading. This is used for four wheeled vehicles to move items into the elevator and then have them sent to the destination. Additionally, you can make sure that the load is distributed and it is able to lift it. Class C2: This is a heavy duty lifting class. It can hold up to 150% of the weight that normal elevators are able to load and lift. A forklift is usually used to load the elevator with the items or item that is being lifted. There are higher rated, heavier duty choices of elevators to go with, as well. Usually they’re used on an industrial level to provide the necessary movement that is needed for heavy items that are going to be transferred to multiple floors. it is important to consider some factors when choosing the best classification for the freight elevators. You want to keep the weight per load in mind, size and type of the load being moved, distance that it must be moved and the method it is being loaded on. 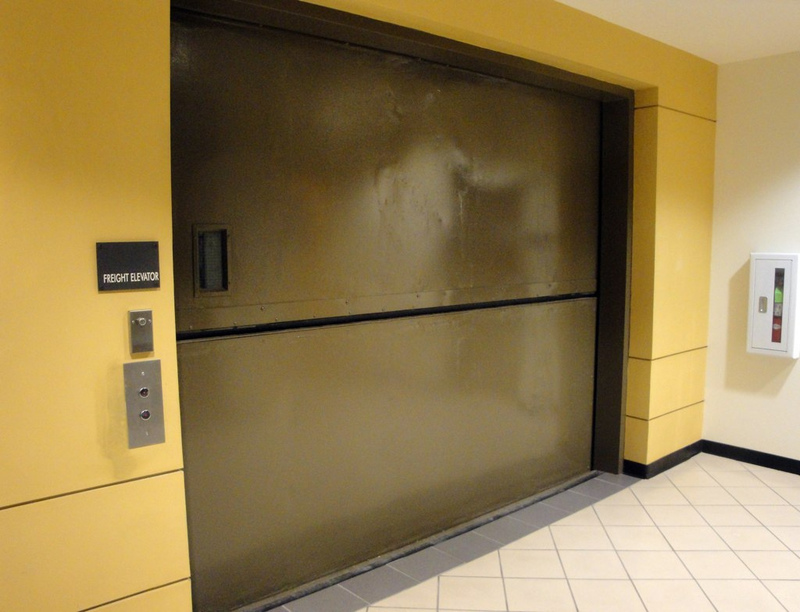 For more information regarding the elevators in your building, speak with a professional that can help. They can help you get answers to your questions. Fill out the form below to have the information on the contractors of the area sent to you.